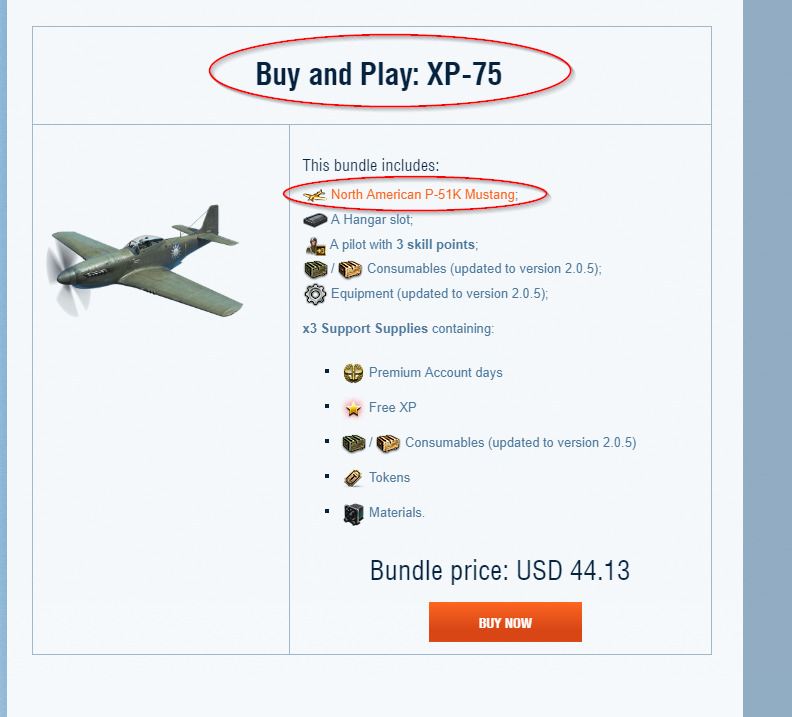 From June 29 till July 6, find four Premium aircraft equipped in the most advanced way in the Premium Shop: Hurricane IID, Douglas A-26B Invader, P-51K and XP-58. Yes what about the player base you already bait and switched? Oh ya you think I will spend another cent I hope your analytic research is watching the wallets close. Why would anyone want to pay money for it?? Don't do it...Its a trap! I do like the idea of custom nose art. One thing this game is lacking is decent nose artwork. Add more flags as well, you do not even have all the countries from ww2 present .. I think this proves the multiverse theory and somehow realities of two universes have collided.